What’s it like to run a Cotivation session? Ready to revitalize your coworking community’s culture? Join us the week of August 24! 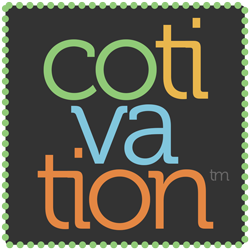 “Cotivation has made getting things done more fun. Instead of looking at a to-do list with dread, we think of celebrating victories with friends. It’s rewarding to know I’ve brought this to other people’s projects. workers, it needs to be cultivated.